These films were nominated for 2012 YoungCuts Best Animated Film. A transplant heart, an odd sock, a paving stone and a spider. Khachaturian wants to meet Dali. Ollie wakes up during the daytime for the first time. A songbird takes drastic measures to be heard. Audrey takes bedtime storytelling to the next level. An unsuspecting dope falls through a trap door. 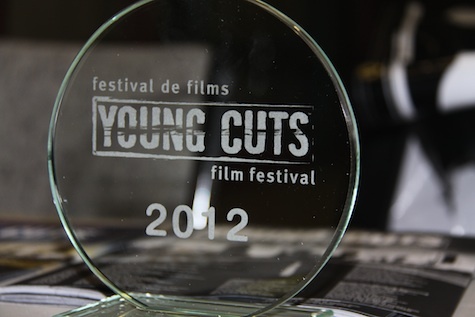 Winner of Best Animated Film at the 2012 YoungCuts Film Festival was Ollie The Day Owl by Janelle Santner (USA). Congratulations to Janelle and best of luck on her future projects!